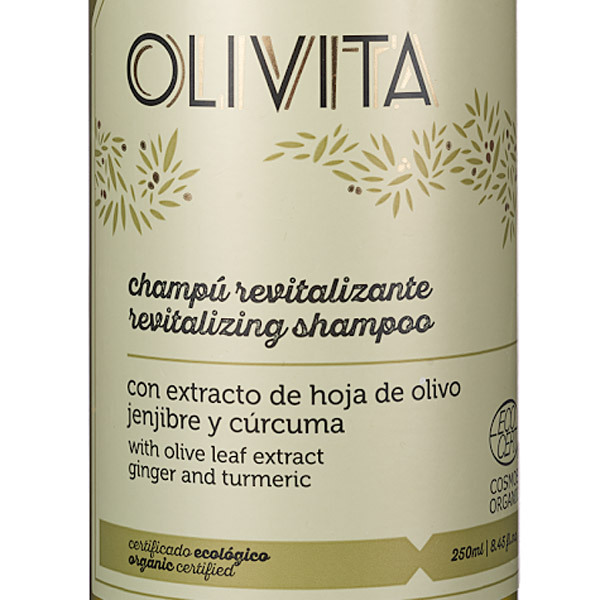 This delicate Shampoo is made from natural ingredients, such as Olive Leaf Extract, Coconut and Aloe Vera, which deeply moisturize the hair, along with several other potent revitalizers, such as Ginger and Turmeric, which help provide a natural shine to the hair. 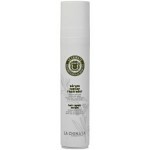 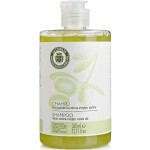 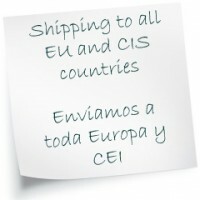 It is ideal for daily use, leaving your hair shiny and healthy, and is pH gentle on the eyes. 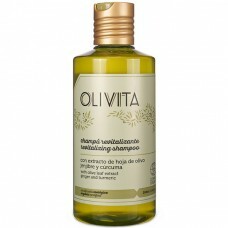 Instructions for Use: Apply with a massage on wet hair, and rinse thoroughly. 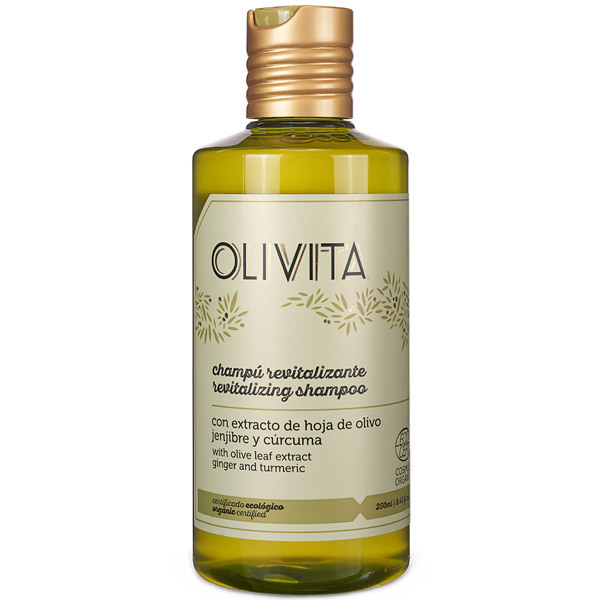 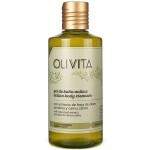 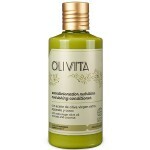 For best results, combine with the Olivita Nourishing Hair Conditioner.